Discovering a country on a self-drive is in my opinion a great way. Taking a break whenever you need one and stopping for as long as you wish along the way. Listening to your favorite tunes on end while taking in all the sights and sounds of the unknown. I have discovered many destinations on a self-drive and I do believe that exploring African countries is no different to European countries. But there are a few self-drive tips to consider. Unless you do off-roading, a 4×4 is not required. But a car with higher clearance does make sense, especially when driving on gravel roads or passing through „pothole galore“. A car with higher clearance is more comfortable, provides more space and – I have to admit – gives the ultimate „road trip feeling“. 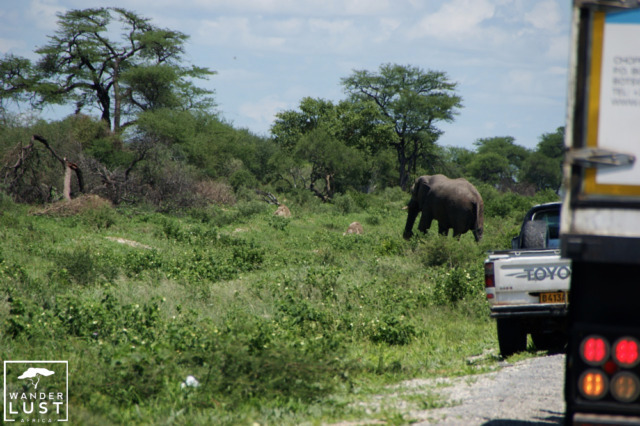 And it certainly gives you better views while on safari through the national parks. But it all comes back to number 1: plan your route. If you mainly stay on tar roads and have booked guided safaris then a Toyota Corolla is absolutely fine. It depends on the kind of trip you’re planning to do. 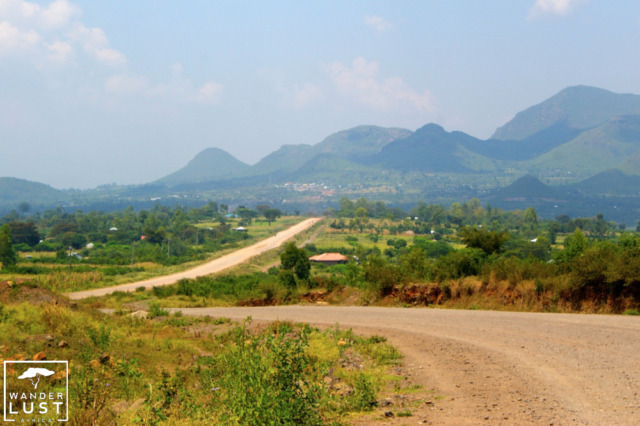 A road trip through Africa is fascinating and adventurous! Elephants crossing the highways in Botswana, giraffes passing the roads in Kenya and springbok jumping across the gravel road in Namibia! So watch out for road signs warning of animals crossing and be even more alert during sunrise and sunset. Animals are most active during this time of the day. There are various reasons why I don’t recommend driving after the dark. For once, see point number 3. Animals are more active. I find it more tiring to drive in unknown territory in the dark. Depending on where you are, streetlights may not be available, making it more difficult to read street signs and finding your way around. So always leave in the mornings to have enough time to reach your destination. Keep in mind that in South Africa for example it gets dark quickly! It feels like someone turns off the switch; light one minute, dark the other. If you realize you are running late, I recommend calling your accommodation. To make sure that your room is still available but also just out of courtesy to avoid others starting to worry. Be especially careful when leaving or entering villages and towns. There are often people and cattle crossing the road. Planning your self-drive is exciting; it’s even more exciting to do it from the comfort of your sofa. How much excitement can you handle though? How comfortable will you feel in unfamiliar territory? 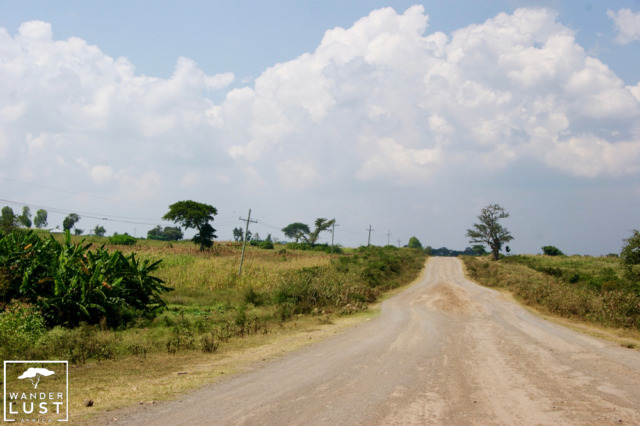 Are you ok driving in remote areas or through African villages? How do you handle a break down and assistance being hours away? Don’t be too ambitious when planning your trip; rather choose a country or route you’ll feel comfortable throughout. Isn’t it supposed to be a holiday after all? 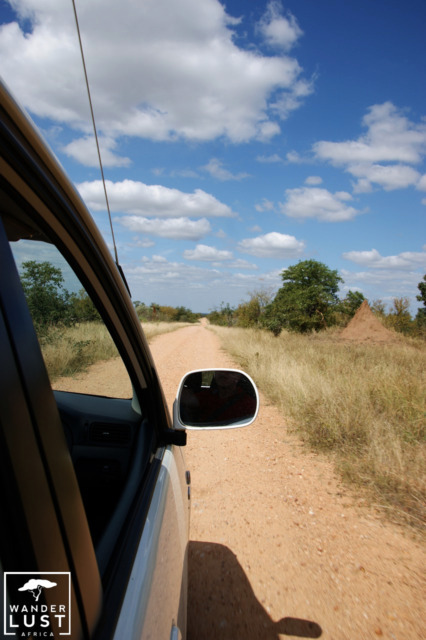 The ideal destination for a first self-drive through Africa is certainly a self-drive holiday through South Africa. On my adventure vacation through Botswana and Namibia, I always felt up on petrol, even if the petrol station doesn’t look like a ‘proper’ petrol station. There’s nothing worse than being stuck in a remote region! Always have cash on you; there are a few petrol stations that don’t accept card payments and may not necessarily have an ATM. While filling up, also check your tire pressure, oil and water! Just remember to tip the filling station attendant when moving on. Here are some more tips on tipping in Africa. I know it may seem daunting being stopped by African police. And we all hear stories about corruption and all. Certainly true more or less depending on where you are traveling. 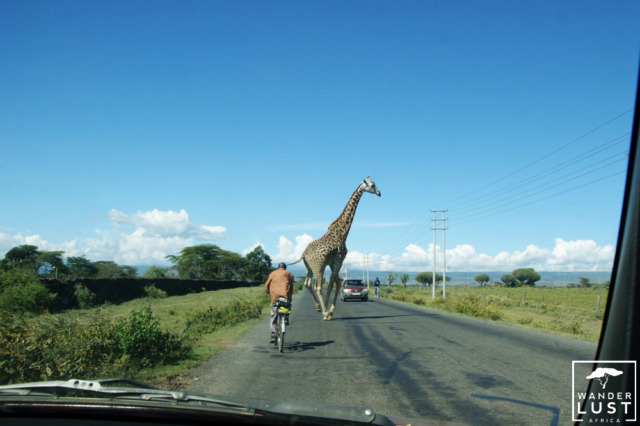 I have been on many road trips through Africa and came across various roadblocks. By staying polite and friendly, you’ll not have any issues. In my experience police is welcoming to tourists and female drivers may rather receive a marriage proposal than a fine. And please obey speed limits! The penalties for exceeding the local speed limits are extremely severe, and law enforcement is widespread. I do have the habit of driving with windows rolled down. It’s certainly ok when driving on empty highways. Not ok while standing at a crowded intersection or a red light. Petty theft in Africa is common. Why attract unwanted attention? If you need to check your phone when stuck in traffic, do it with windows up. Better be safe, than sorry. Same applies if you are leaving valuables in the car; put them out of sight. 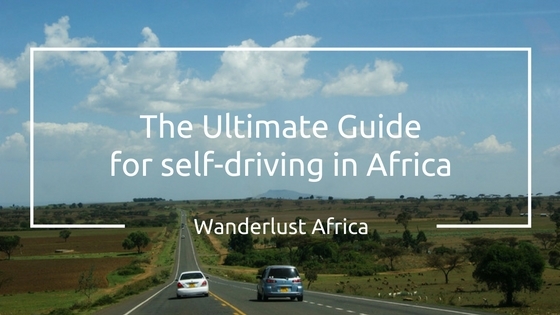 Of course, this is one of the self-drive tips that applies to all destinations, not just Africa. A camera. Because there are so many exciting things to see. Snacks and water. Depending on where you are, you may not be able to buy something. It’s not advisable to get to your next accommodation dehydrated. Sunscreen and sunglasses. Even while sitting in the car, African sun can be relentless. Sunglasses are also a great way to protect from glare and to help you spot people or animals on the road so much quicker.